Supertech Cape Town is a premier residential project planned and being developed by Supertech Limited at Sector 74, Noida. The whole project is coming up in 50 acres of land which is quite close to plaves like Noida City Center metro station and Sector-18, the entertainment hub of the city. 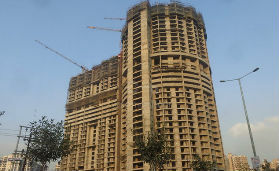 This also means that it is quite approachable from places in Delhi, Greater Noida and Ghaziabad. 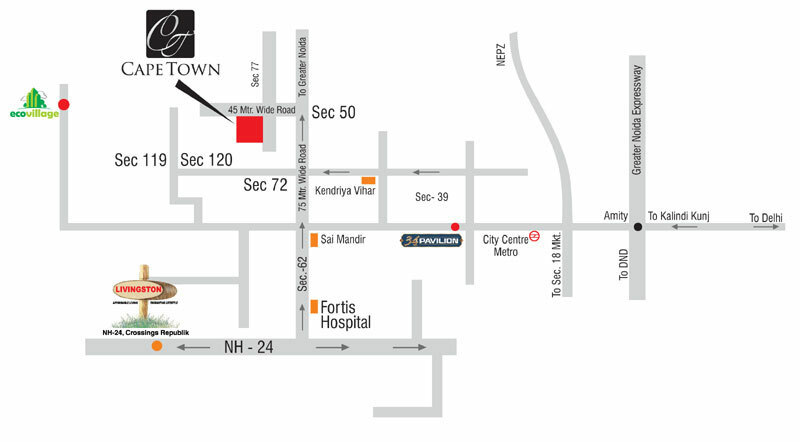 It is placed ideally in nearness with a proposed metro station for Sector 74 in Noida. 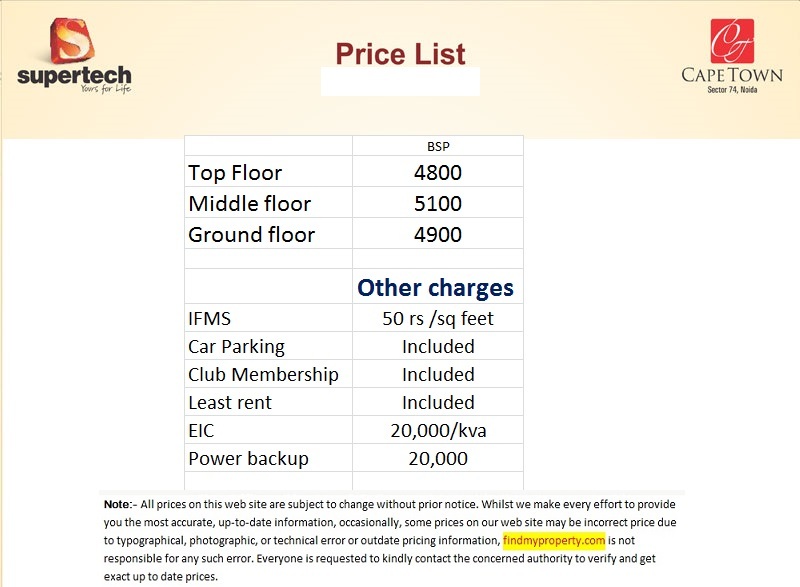 All this promises that it will bring high returns for investors in the future. 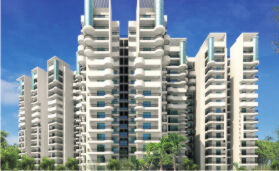 The project offers 2 BHK, 3 BHK and 4 BHK residential units varying in size from 930 square feet to 2385 square feet. This township built by Supertech Limited is loaded with lot many amenities of modern age to ensure safe, comfortable and peaceful living of residents at all times. The complex is fully complaint to Vaastu form of design, build and layout. About 82% or the area is earmarked as open area to ensure good flow of air. The open area also makes it sure that one can enjoy the goodness of nature and all seasons alike. There are shady areas made by the plantation that allows residents to spend a good time in natural shade especially in summers. 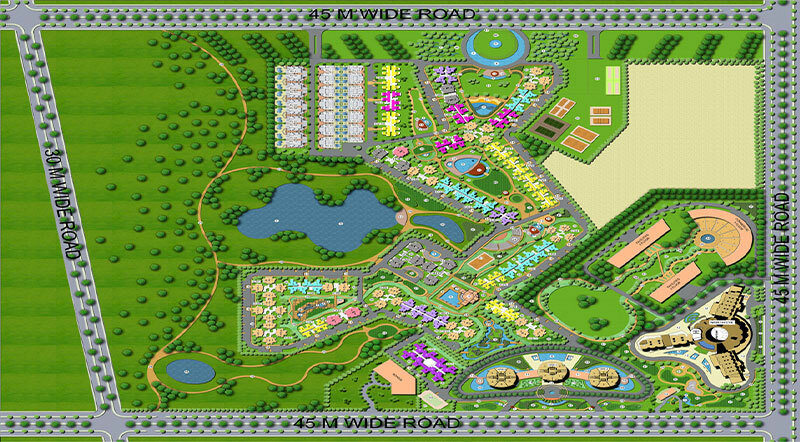 The project is very close to well known Noida Authority Park that is spread in vast 100 acres of land. This acts like a bonus as when preferred residents can go and enjoy green environment in and around the complex. High quality materials are dedicated for the construction of complex infrastructure. Bedroom, living room, kitchen and all other areas are exclusively designed and well crafted with the best of materials. Vitrified tiles are used for flooring the living rooms, bedrooms and kitchen and ceramic tiles are used in case of toilets and balconies. The finishing of the floors is quite aesthetic. Even the servant rooms have been constructed with good materials and aesthetics so as to make it comfortable and nice to stay in. Supertech Limited bears a good name in the real estate world for their residential, commercial and retail offerings in regions like Delhi NCR, Uttar Pradesh, Haryana and Uttarakhand. 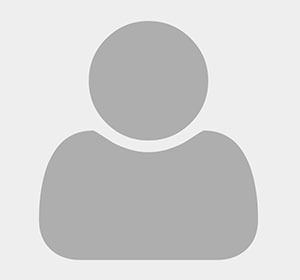 Mr. R.K. Arora, the leader of the group has taken it ahead with his vision and leadership. Since its inception in 1988 Supertech Limited has grown in leaps and bounds by instilling trust amongst investors in real estate. They are presently joining hands with some good names in hotel industry to diversify the range of offerings in near future. Also, they are hoping to tie up with companies in health care so as to offer those facilities as well. The Group has developed well-known infrastructures such Avant-Garde, Pentagon Mall in Haridwar, Shopprix Mall in Noida and Crossings Republik just to name a few. Lately, they have forayed into South India with their residential project coming up in Bangalore. They look forward to deliver the best as professional real estate brand with their experience rich engineering and interest to use best of materials used in building infrastructures. The real estate developer is also known for their social initiatives taken so as to benefit the poor and unprivileged children who cannot get access to education. They have named this effort as ‘Kaksha’ and primarily focus children of laborers working on constructions sites. Supertech Cape Town is one of their outstanding offerings in the residential complex category apart from the various others in planning and construction. 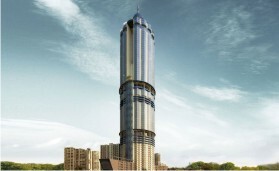 Supertech Limited aims to develop high-rise buildings in northern parts of India.